In a perfect world, all honey would be nutritious and healthy, but that is hardly the case. 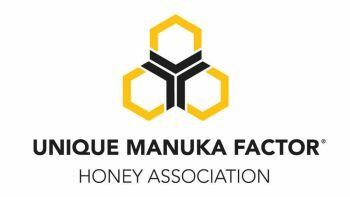 There is a big difference in using the pasteurized honey that comes in the funny little bear on the shelves and raw honey, such as the Manuka honey products offered here. 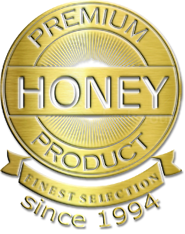 Unlike pasteurized honey, there are some rather significant benefits to using raw honey that simply are not true for pasteurized honey. Weight Loss – in many cases, the use of raw honey helps to control the appetite. 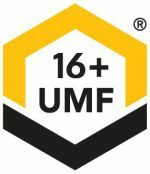 I have scoured the internet and am amazed at how many people actually eat a spoonful of raw honey to curb their late-night munchies rather than dipping into a bag of chips. Better Night’s Rest – there is another added benefit to having some honey later at night… and that is that it just might help you rest easier. 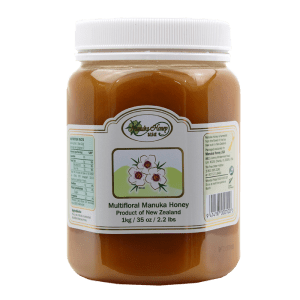 Having a spoonful of Manuka will naturally restock your glycogen supply, which will prevent your body from waking you up to look for energy in the middle of the night. Natural Healer – we are not making a medical claim, but many raw honey lovers believe eating raw honey has helped their ulcers naturally heal. We have seen various reports of people using raw honey to treat open wounds, so this does make sense. If you try it, we definitely want to hear if it did or did not help you. 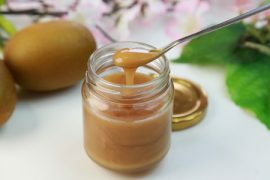 Cough Suppressant – rather than sucking on sugar filled cough drops or slurping down a commercial cough syrup, give some raw honey a try the next time you come down with a cold and have an uncontrollable cough. Not only should it help with your cough, but the honey may also sooth that aggravated throat of yours. Natural Energy – how many different types of energy bars and drinks are advertised on television today? If I had to take a guess, I would say there are at least 100… and they are all packed with processed sugar. Rather than overload your system with that junk, all you need is raw honey! 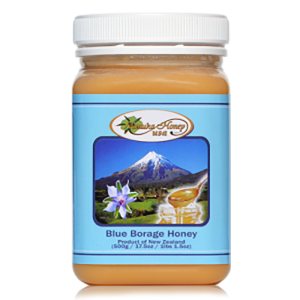 The honey is easily absorbed into your body because it is all-natural. Instead of a gel or bar, all you need is a spoonful of this goodness before your morning run or ride and you will be ready to go. For longer rides, pack some in a squeeze bottle and throw it in your jersey pocket so you can have it on the go. Are you ready to try raw honey and experience all the wonderful benefits it has to offer? 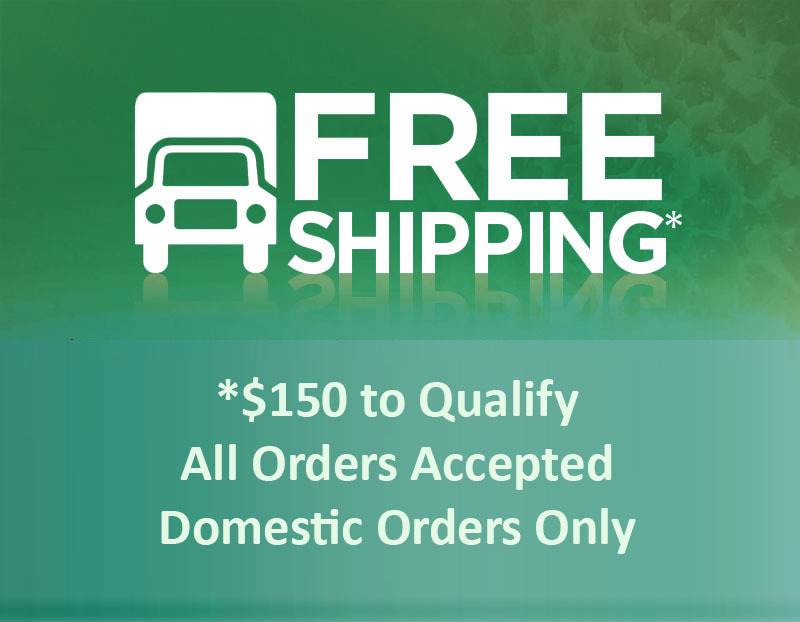 To get your Manuka honey order started, click here.